Special service with communion, music, art and a message from Pastor Marjie. 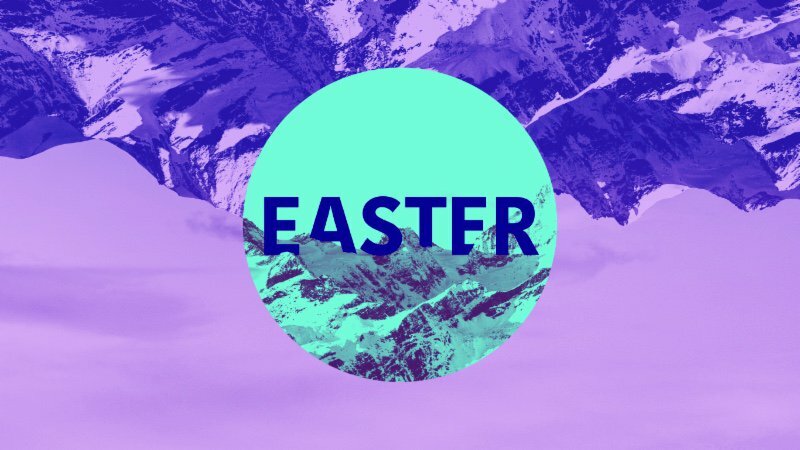 Come join us for Easter 2019 at Faith Family Church. A special Good Friday service will reflect on Jesus' death with communion and worship.  For Easter services, choose from three identical worship services. The whole family can celebrate Easter with music, an inspiring word from Pastor Rick, and even a photo booth with baby chicks and bunnies. 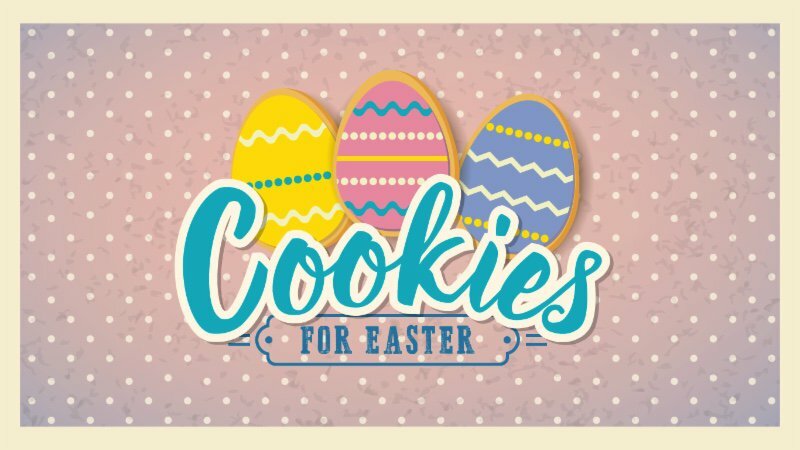 The FFC Youth will have scrumptious cookies for sale during Easter services to raise funds for their summer retreat and mission trip. Hey Parents, do you ever wish there was a seminar out there designed to help you become a better parent? 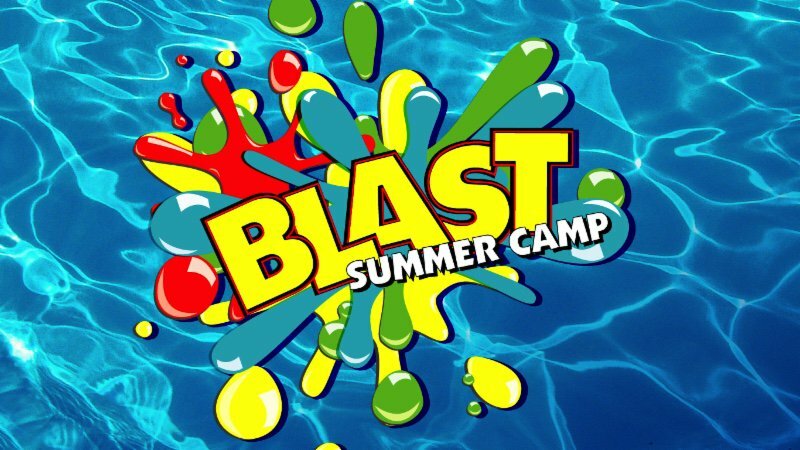 A place where you can be with other parents for a day who experience the same challenges you do? This is the seminar you’ve been waiting for! 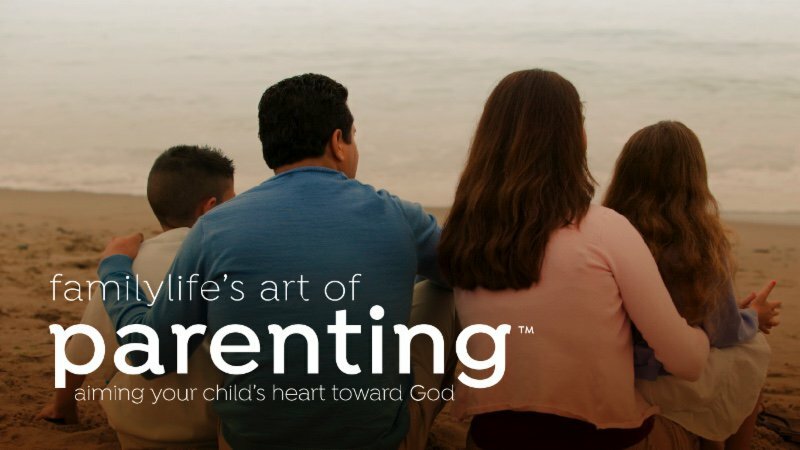 You will discover how to integrate your faith into everyday parenting moments. Discussions will include: relationships, character, identity, and the mission of parenting. The day is designed to create an environment where moms and dads can shoulder burdens together, celebrate breakthroughs, and relate to one anothers day-to-day parenting journeys. You will finish the study with renewed confidence in parenting, fresh insights on parenting children of different ages and different developmental needs, and a parenting plan unique to each child’s personality and gifts. Join us as we honor our local First Responders and Military! We’re kicking off the weekend with a Home Run Derby, just for our honorees! This day of fun will be full of family activities for the whole community to enjoy, including inflatables, face painting, and KidsFlight2 Helicopter Fly-In, live entertainment by “Sweetie & the Toothaches” and more! A free lunch will be provided for our First Responders and Military families. Concessions will also be available for purchase with proceeds going to support our Youth Mission Team. 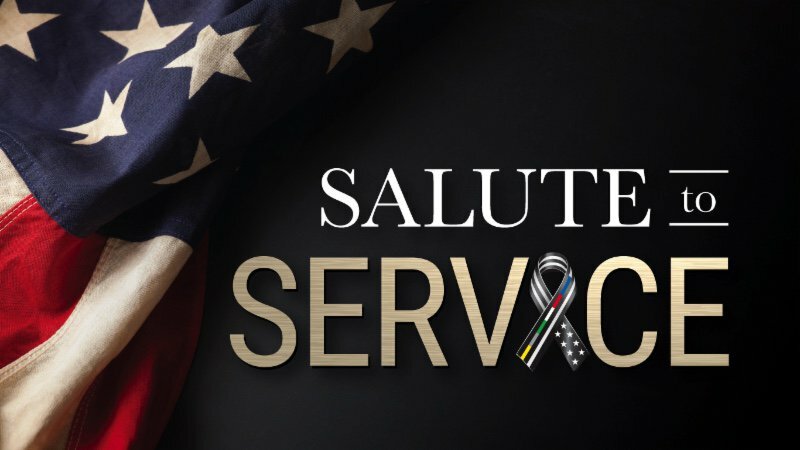 The celebration will continue the following morning in our 8.30 & 10.30am services with a special presentation honoring our heroes. Every Military and First Responder attending will receive a special gift. Place these events on your calendar! Look for more details on these events coming soon.